Most people have enough trouble fishing small dry flies without the added complication of gathering darkness. 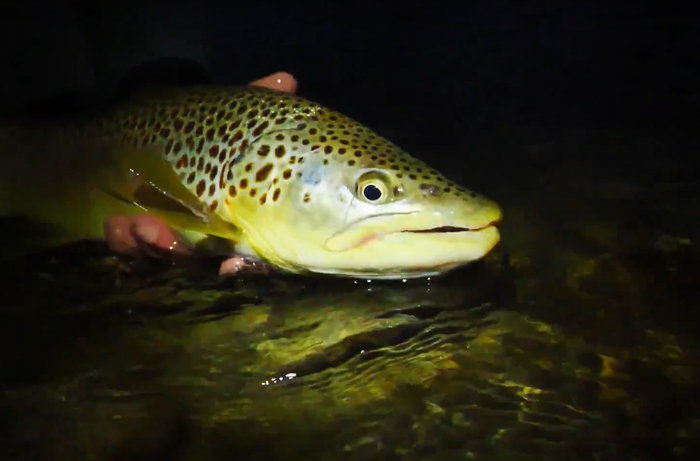 But trout often feed on small flies at dusk, and if you don’t have any tricks up your sleeve, you might miss out on some great dry-fly fishing for trout. Dave Jensen gives us some great tips on how to see small flies and rises as darkness gathers.